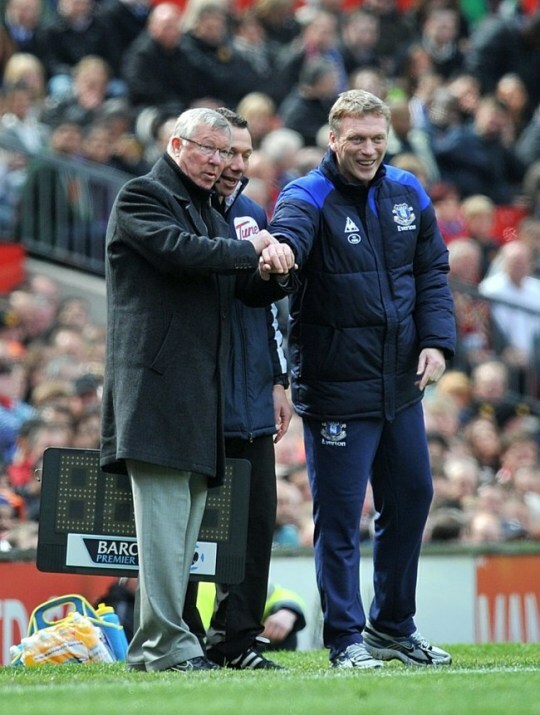 The bookies favourite for the role, David Moyes has been an incredible servant to Everton Football club. Despite the huge odds in his favour, I personally would be surprised. He has only once finished in the top 4 in England in 11 years in a time when his net transfer spend has been higher than that of Arsene Wenger. Manchester United will probably want a manager with Champions League experience, or even significant European experience. I personally feel Moyes would be a mistake. The Special One, as not many in Spain would agree, has become extensively isolated at Madrid. His choice to remove Casillas from the squad and the mutterings about the great Spaniard have increasingly shown his interest in leaving Madrid with a year remaining on his contract. He of course was all but certain of returning to Chelsea, but has never hidden the fact that he would want to manage at Manchester United. It has been said Chelsea fans would hate him, but why would he care, the team with the most supporters in the World would love him. His work at Dortmund isn’t done in my mind. He has turned a team that was facing liquidation around to potential European champions and is the real special one. Will not go to Manchester United now, but will soon be chased by lots of clubs. The most insulted man in World football. 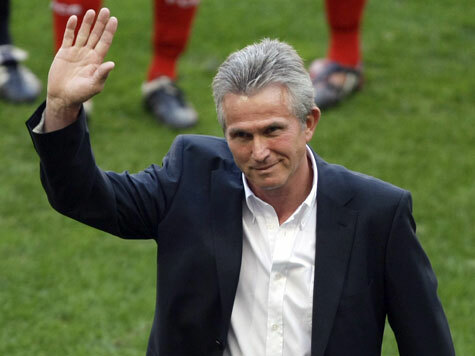 He has built a Bayern Munich side over the past few seasons that is now the best side in World football. He has made 3 Champions League finals in 4 seasons. He will be unemployed in the new season as Pep Guardiola and could very well be keen to still be involved in management. A lot of pundits were pushing for Ole Solskjaer as the next United manager. Of course those pundits were not expecting it to happen so soon. The baby faced assassin is still earning his stripes as a Manager at Molde and may be a future manager for the red devils rather than now. Strange that his odds have been sliced so much when he is still short of a few of the badges required to manage in the Premier League. Of course, he also plans on playing one more season and Manchester United is too big a club to have a player manager for me. Another future manager potentially. When he took on the role at Sunderland he was lauded as he took them from 23rd in the Championship to survival in the Premier League. All the talk was how he was being groomed as a future Manchester United manager. Of course he then got sacked at Sunderland and at Ipswich and has moved himself right down the list of potential managers. Mark Hughes was a united hero and made an impressive start to his managerial career with a solid, yet unspectacular, spell as manager of Wales. His first venture into club management was when he moved to Blackburn Rovers and led them to a 6th placed finish. But he needed a bigger challenge and probably ruined his chance of getting the Manchester United job by going to city rivals City. Of course it was well he was here that the influx of money came and he was promptly sacked. One year at Fulham and a laughable year at QPR has completely lost his stock in managerial stakes and he definitely wont be the next manager. What an awesome appointment this would be. 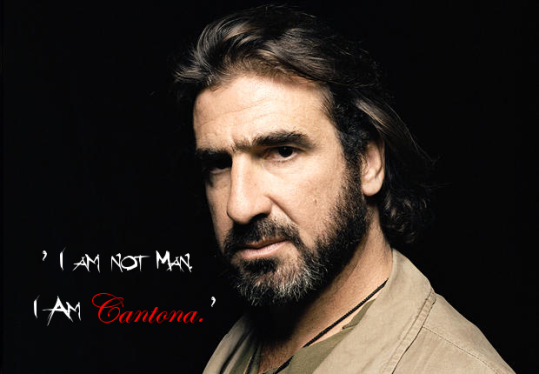 Can you imagine if Cantona had songs about him sung, he would march over to the fans kung fu kick them, then make a substitution. A ref would always ask him before committing to how much added time he would play. But mostly, how awesome would the press conferences be. The much maligned former assistant manager of Manchester United, after his impressive run with Middelsborough, including a Uefa Cup final, his ridiculously bad form as England boss, the man Schteve moved to Holland where he won the league with FC Twente. He has been a bit of a gypsey since, moving clubs regularly, but he knows Manchester United well. Never gonna happen, but hey, this is football! 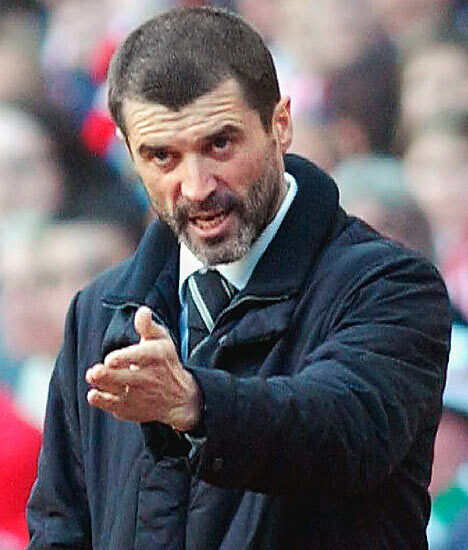 So whoever it is (It sounds like Moyes), it is going to be a tough and incredibly challenging job to do. We just hope whoever it is, adds to the excitement of the Premier League.